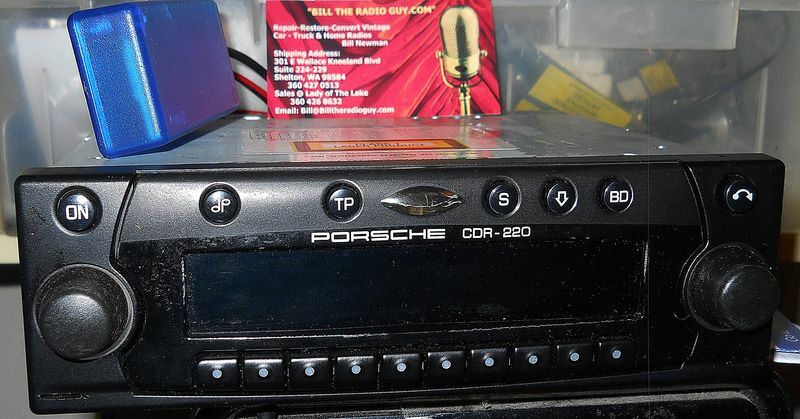 Looking for a replacement radio PORSCHE CR-220. If you have one please send details. I have a CDR 220 radio in excellent condition with Blue Tooth streaming with code. Last edited by radioman; 12-22-2018 at 09:39 PM. Pristine CDR 220 working perfectly for 996 645 & 126 with an add-on for streaming with Blue Tooth. Ready to plug and play.